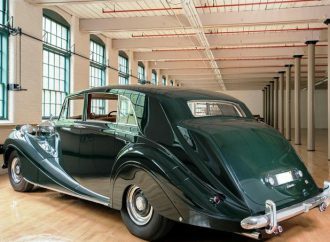 The Rolls-Royce Silver Wraith models were part of the post WWII era resurrection and rebuilding of the automobile industry in Europe. 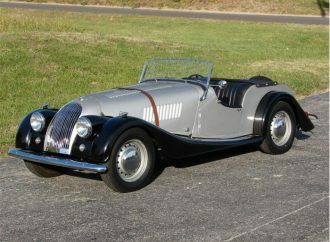 The 1956 Morgan Plus Four model, was produced in Worcestershire, England. 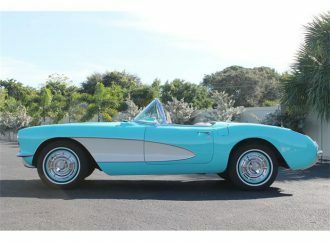 Visually, the 1957 Chevrolet Corvette remained nearly unchanged from the 1956 version. 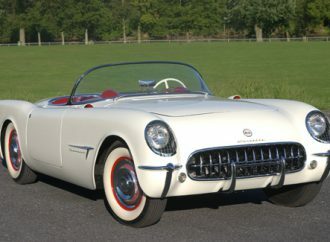 The beautifully classic, original, all American sports car is surely the 1953 Corvette! 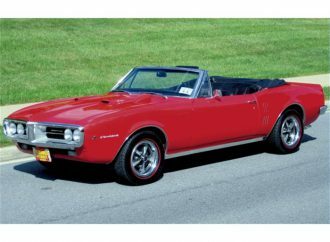 The first generation Pontiac Firebird (1967 to 1969) offered two different design options to consumers: a 2-door hardtop coupe and a convertible model. 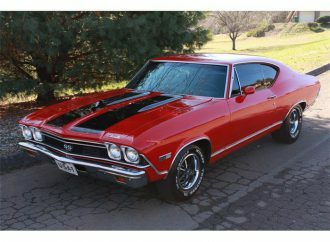 The 1968 Chevrolet Chevelle “SS396” was the only year that the Super Sport or SS was its own separate model which can be distinguished by a VIN# starting with a 138. 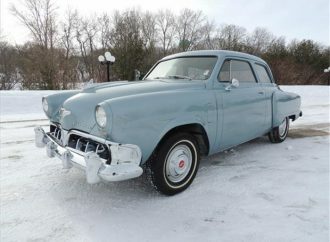 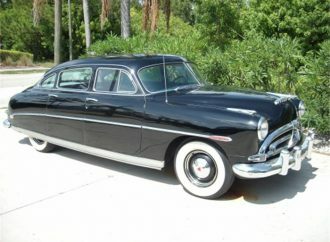 The Hudson Motor Car Company, “Super Wasp” models, also known as the “Series 58”, were introduced as a new model for 1952 and carried on through 1956. 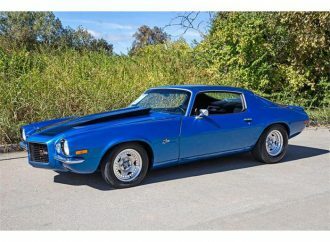 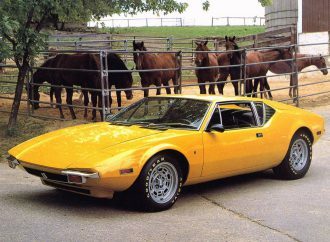 For the 2nd generation Camaro (1970 thru 1981), there were obvious body style changes made, including lower, wider and longer dimensions.